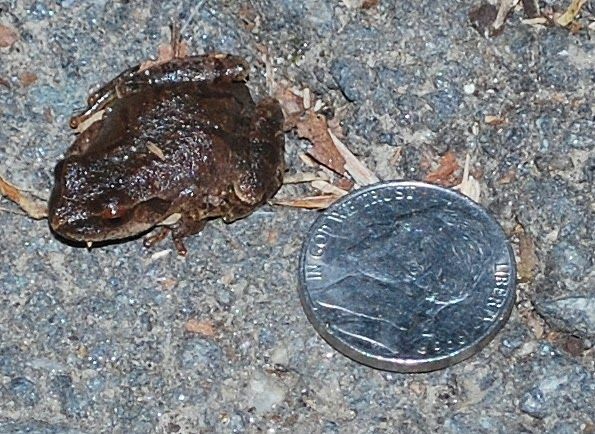 Spring peepers and wood frog calls reached over 85 dB on 3-12-14. 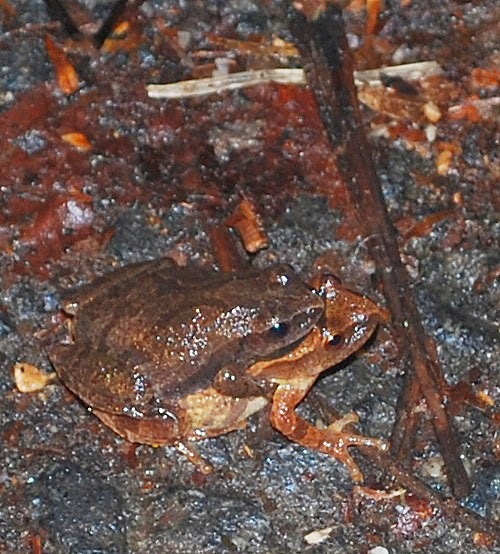 The noise level is particularly noteworthy because the male frogs can make quite a din to attract a female mate. And generally the peepers, which are tinier than the wood frogs, make the greatest racket. 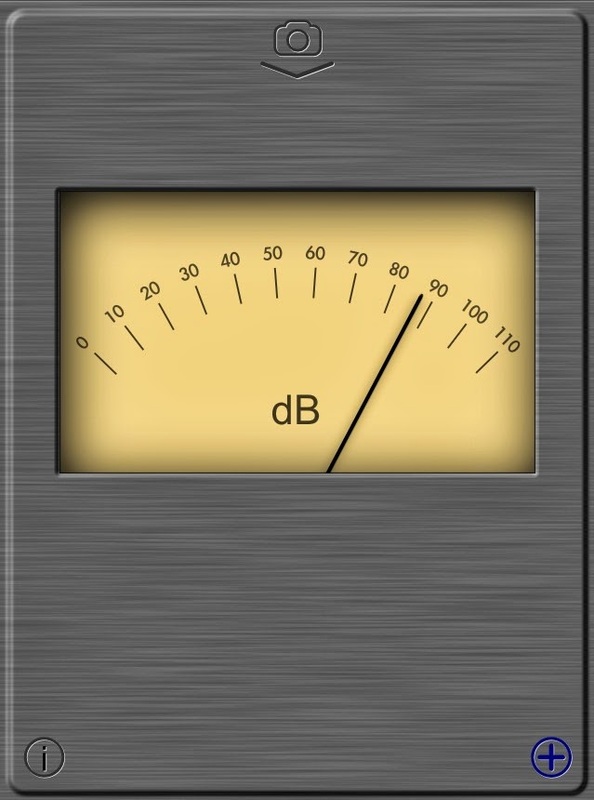 On a recent night, the combined din was registered at over 85 decibels! This year was particularly challenging because of the weather. We had to shorten early watches because the conditions were too harsh, and cancel a number of patrols because of snow or severe cold. The frogs just don’t move in bad weather. So, the watch period was extended a week to track the late-comers. At the height of the watch period, upwards of 25 to 30 frogs crossed the path within the hour period, and they were not shy about mating in front of onlookers. 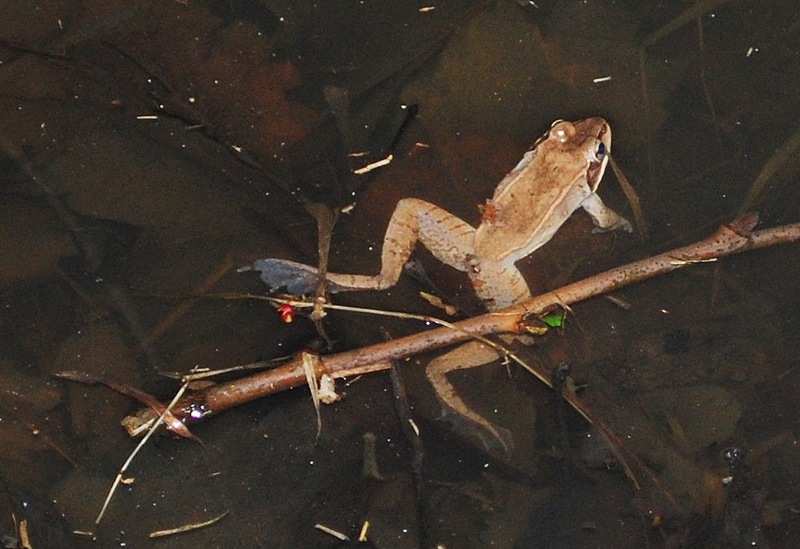 Spring Peeper mating pair on path photographed 3-12-14. Unfortunately, none of the patrollers saw any Spotted Salamanders (Ambystoma maculatum) this year. We checked with Alonso and Rachael at Long Branch, and Jennifer at Gulf Branch, who all confirmed that it was a lean year for salamander-spotting. No one had seen any of the salamanders’ spermatophores or egg masses, either. The weather was likely the culprit. Given that it’s so late in the season, the females will probably just reabsorb the eggs and hold out till next year to mate. Our fingers are crossed that, with a less harsh winter next year, the Spotted Salamanders will return. Photos courtesy of Linda Shapiro. This entry was posted in Citizen Science and tagged native fauna by armneditor. Bookmark the permalink.